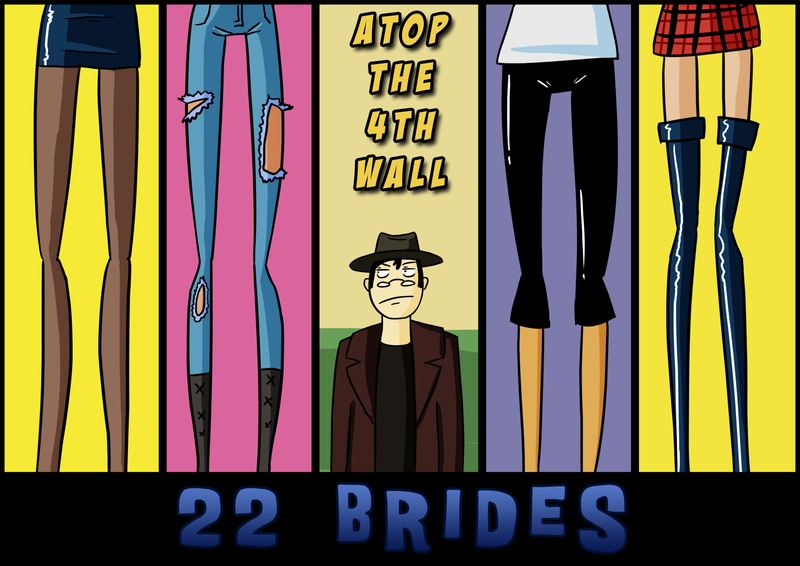 22 Brides #1 – Welcome to Atop the Fourth Wall! According to an episode of “Behind the Music” about the 22 Brides, they used artificial growth hormone to try to look older… the problem is that it all focused on their legs. If you’re having trouble watching this on Screenwave, you can view it on youtube HERE.